I am pretty excited to be back living in upstate New York again… because Canada is so close by! I recently wrote at Huffington Post about exploring Canada by plane, train, boat or automobile, and wouldn’t mind heading back to Canada this summer. Montreal is an easy city to start exploring Québec. Montreal is only a short, inexpensive flight away from New York City, and it is a great romantic weekend destination, or equally a great family destination with the kids. Since Montreal is the latest place I have visited in Quebec, here are some of my pictures from the city. 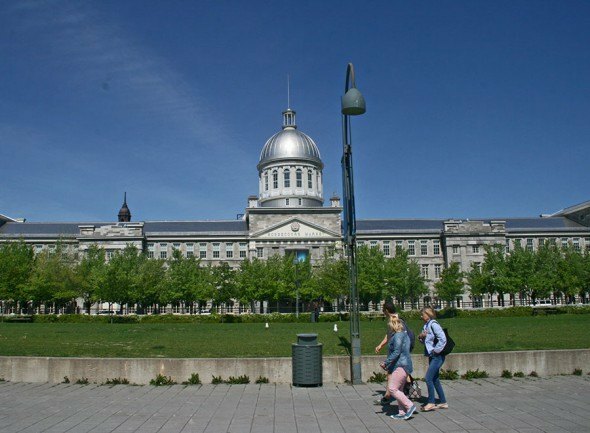 Montreal is the largest city in Québec, and it’s mainly French-speaking, giving it an “European feel.” The city itself make you feel like you are in Europe. 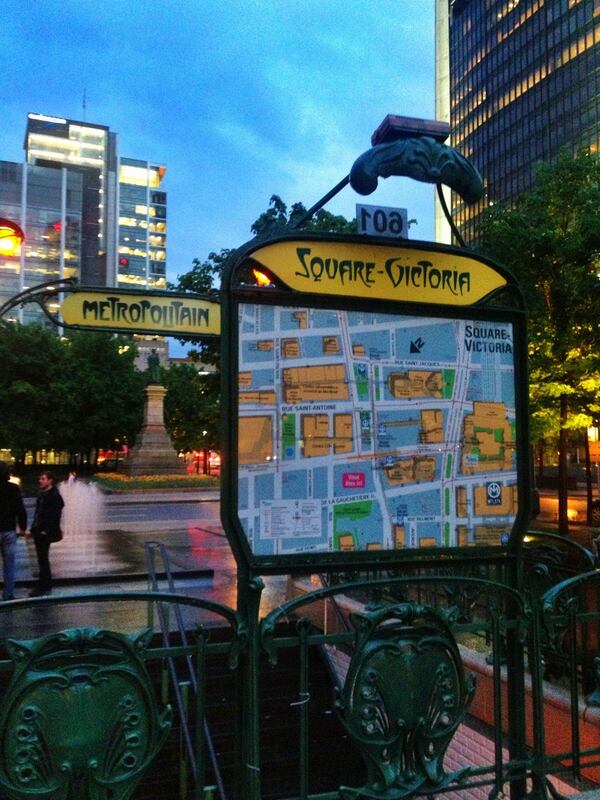 Even the metro signs are very familiar and look like the ones in Paris. 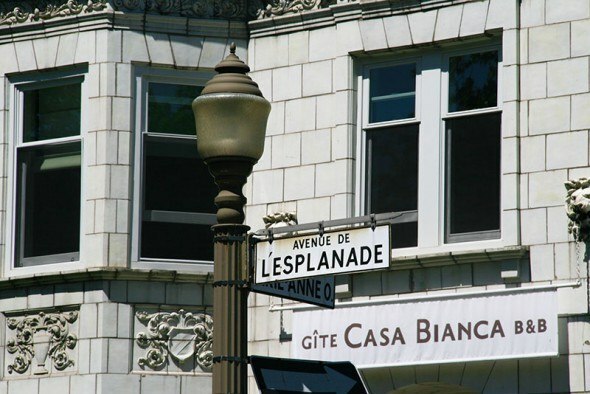 Although Montreal is known for architecture that was designed for the World Fair of 1967, and the modern Habitat 67 building, the older historic buildings in Montreal city center are still what truly give Montreal it’s cosmopolitan feel. 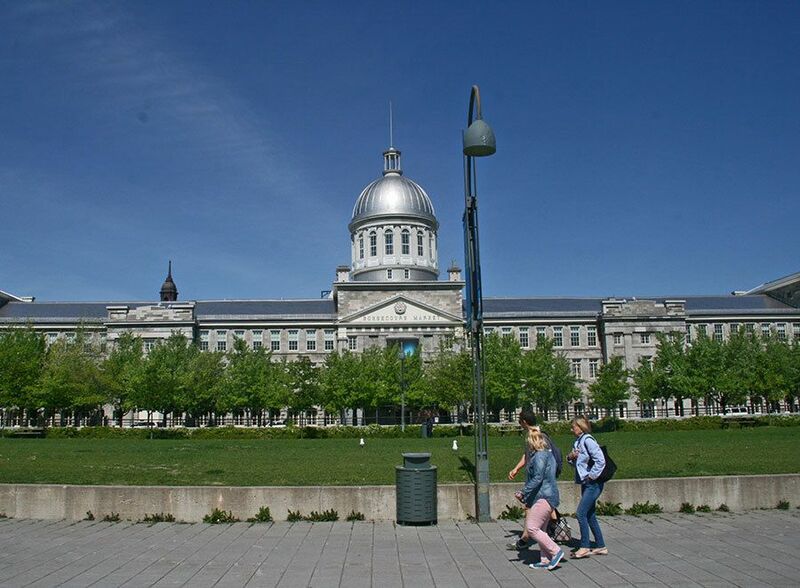 One of the great things about traveling to Montreal is how easy it is to move around, even by walking. The subway system is easy to use, and in fact there is almost like a whole another city under the city as the subway stops are pretty much like underground shopping malls in the city center. I personally also recommend bicycling in Montreal. 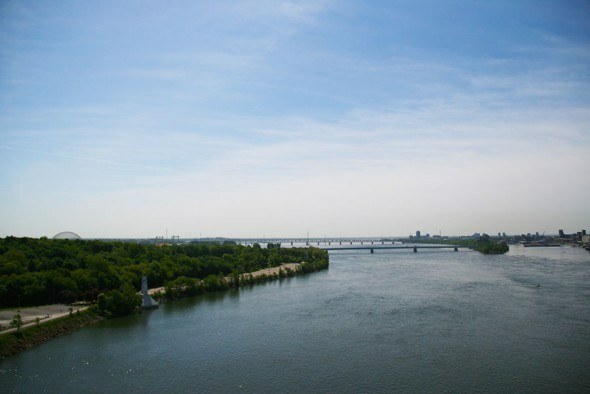 The city is easy to navigate on a bike and you can easily even cross the St. Lawrence river by bike to island where the World Fair was held, and where the Formula-1 racing circuit is still hosted annually. 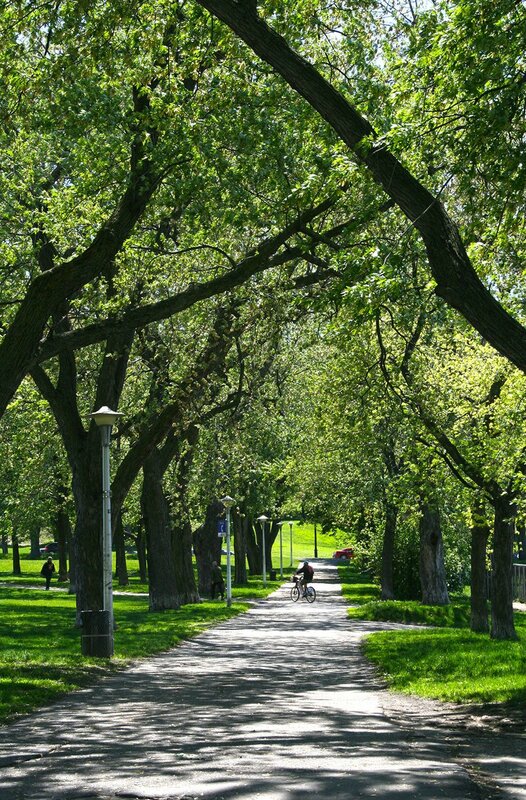 There are also plenty of parks in Montreal. 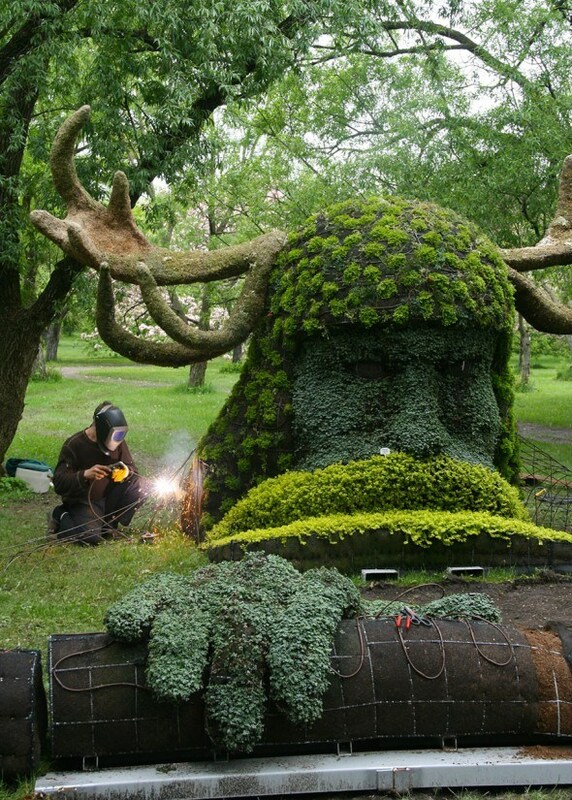 For the real gardens though – head to Montreal Botanical Garden. It is one of the largest gardens in the world, and when we were visiting the gardens, we saw them still building the incredible topiaries for the summer. Go for the food. Really. Whether you are into street food, or fusion cuisine, Montreal is a great destination for foodies. The smoked sandwiches at Schwartz’s are a Montreal tradition, and you can’t leave Montreal without eating poutine, which is French fries with cheese curds and gravy. 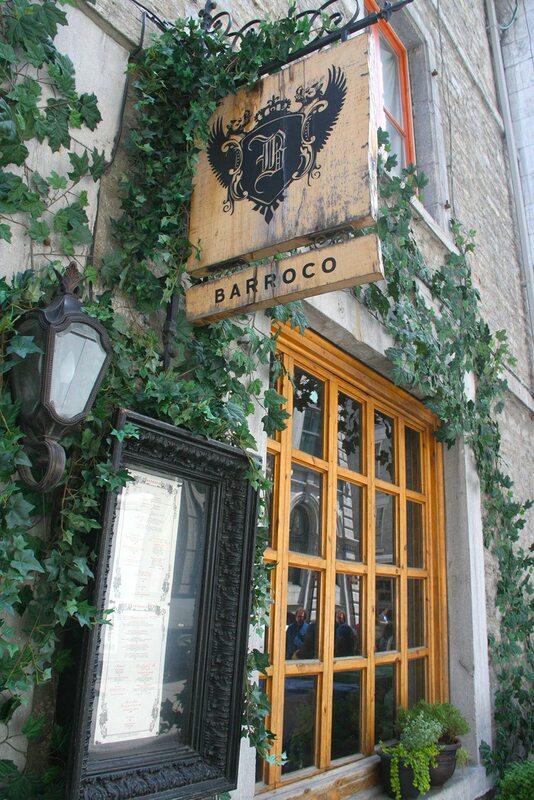 Of course, I also recommend finer cuisine, one of my favorite restaurants in Montreal is Italian restaurant called Venti. 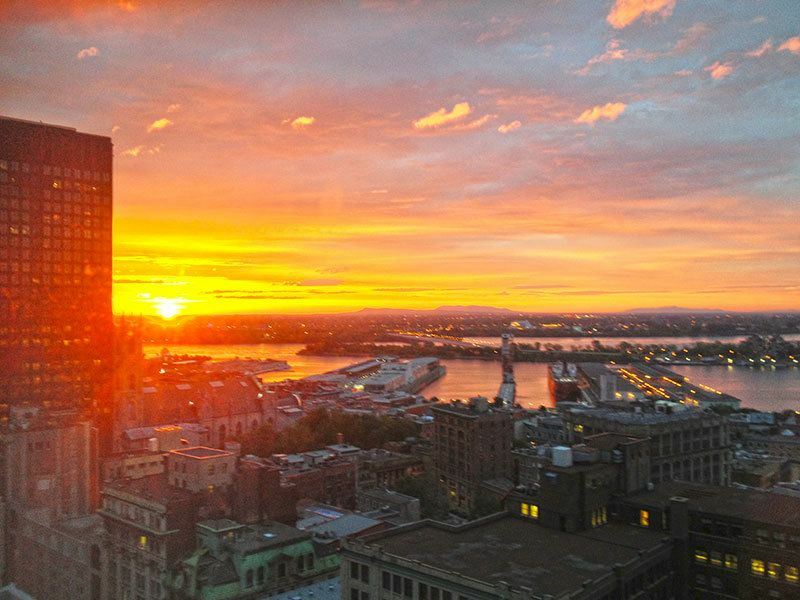 I stayed at the InterContinental Montreal on my last stay, and I would highly recommend it for their level of service, comfy and luxurious rooms, and above all, I loved the view over the St. Lawrence river from my room. It was incredible to wake up to sunrise over the river every morning. 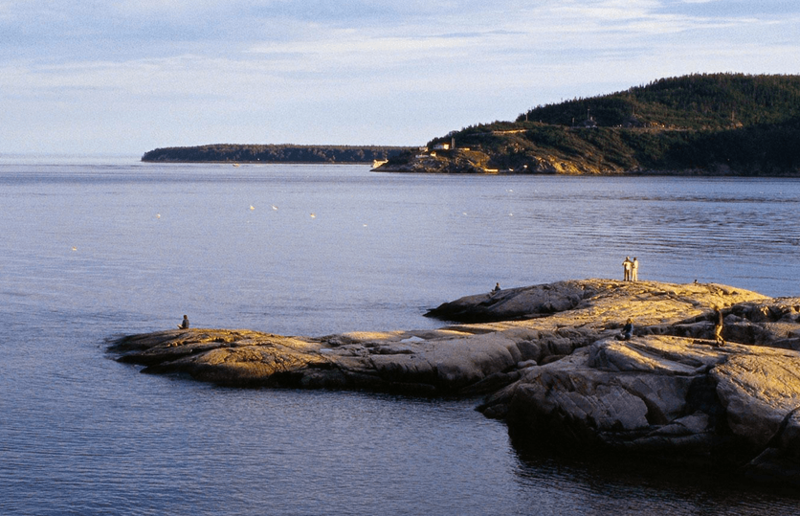 I personally also love the St. Lawrence river area, and would love to bike the from Baie-Saint-Paul to La Malbaie via Route 362, they say it is one of the loveliest scenic routes in North America, right by the majestic St. Lawrence River high above the waves. 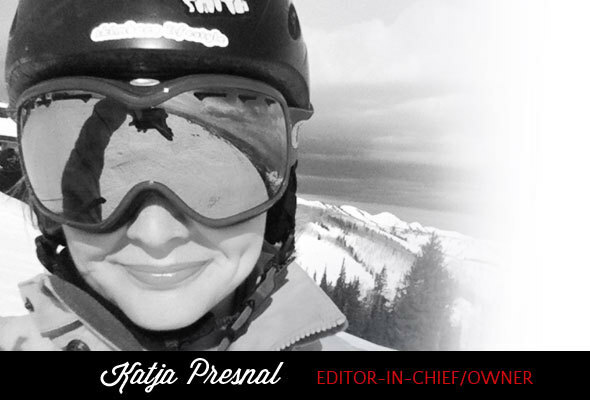 Disclosure: this is a sponsored post, but I really love visiting Canada. Looks AMAZING! W was born in Canada, but has sadly never been back! 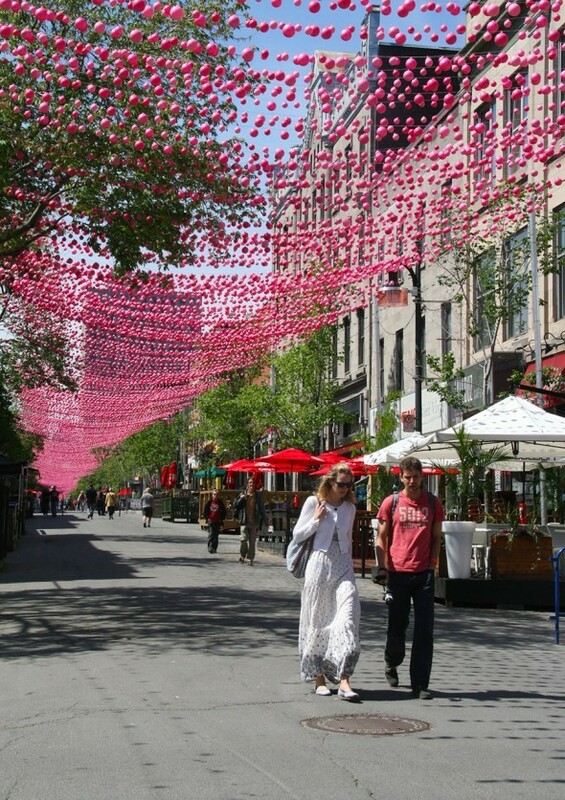 Our first stop will certainly be Montreal when we finally go on a Canadian adventure! 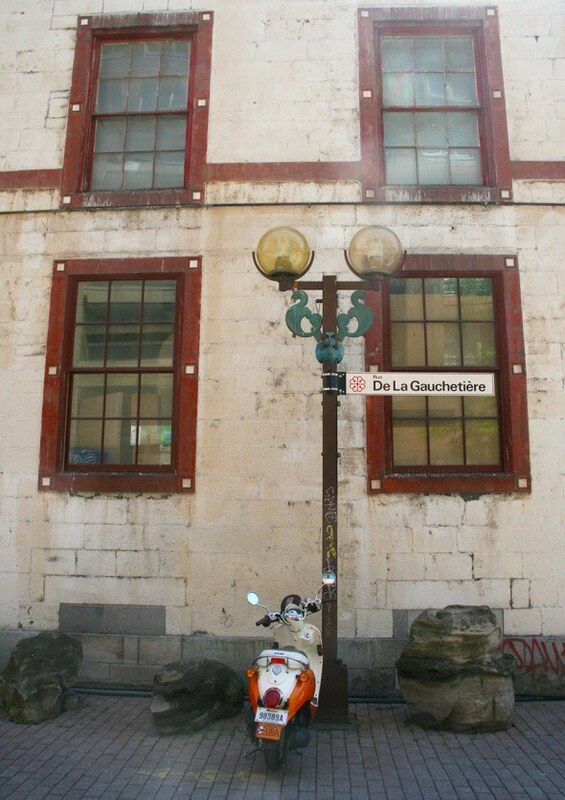 I’ll gladly come along for your Quebec voyage ;) We were there last summer and I always love it!